The National Women’s Health Network supports women advocating for the health care they need, including contraception and other reproductive health services. Safe and effective contraception, including permanent contraception, is an essential component of women’s health and economic security. Women rely on the U.S. Food & Drug Administration (FDA) to make sure that the risks of contraceptive methods are low, and well understood. In the case of Essure, an implanted device which provides non-surgical sterilization, the system failed women. The FDA approved Essure without enough testing. The company did not comply with required post-approval follow-up studies, and when women began reporting serious complications, their experiences were dismissed as anecdotes. 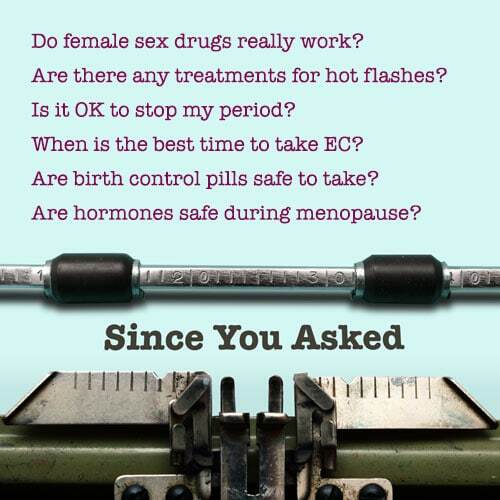 The hundreds of thousands of women who used Essure, and the thousands who experienced complications deserved much better. It was only when Essure patients organized, documented their complications, and filed lawsuits that the FDA belatedly used its power to require warnings and a registry. That was a step in the right direction. Bayer’s decision to stop selling Essure in the U.S. just a few months after the FDA’s action leads us to wonder about the company’s motives. We call for stronger FDA approval standards and penalties if promised post-market studies are not done. Approval studies should be larger and more diverse. Follow-up studies should be completed on time. Women’s reports of their experience should be taken seriously. Women deserve to be heard.